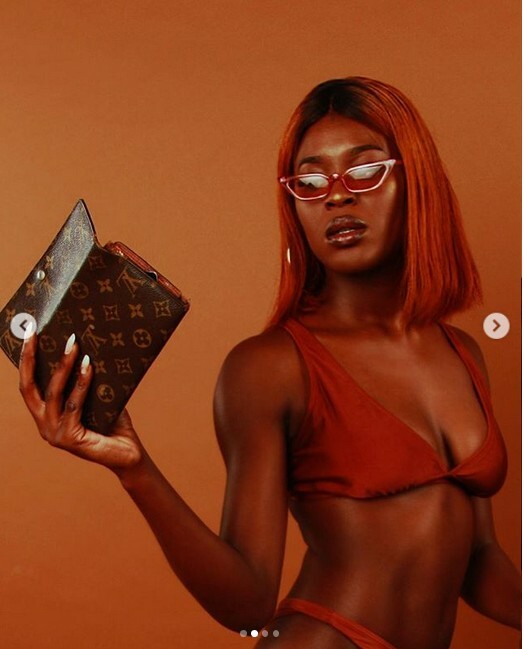 Actress Funke Akindele’s step-daughter, Tamira Bello, is one hot young woman. The 20-year-old model shared these sizzling hot photos of herself in a lovely swimwear. Tamira is JJC Skillz first child with Taiye Fajemisin.